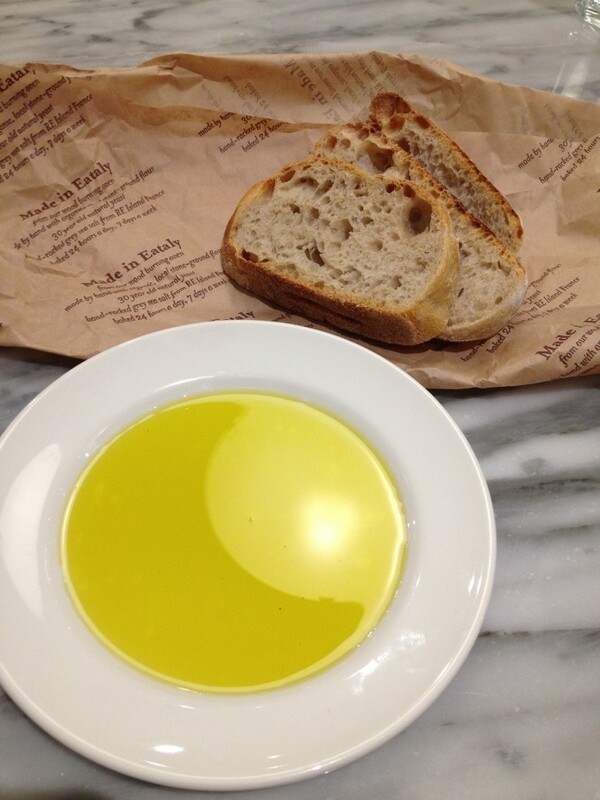 This is one of my favorite things to eat: bread + oil. It is so simple. Yet, sometimes, the perfection is in the simplicity. This richness and nuttiness of the olive oil, combined with the texture and aroma of the bread was enough for me to eat just bread and oil for dinner. Which has been known to happen before.